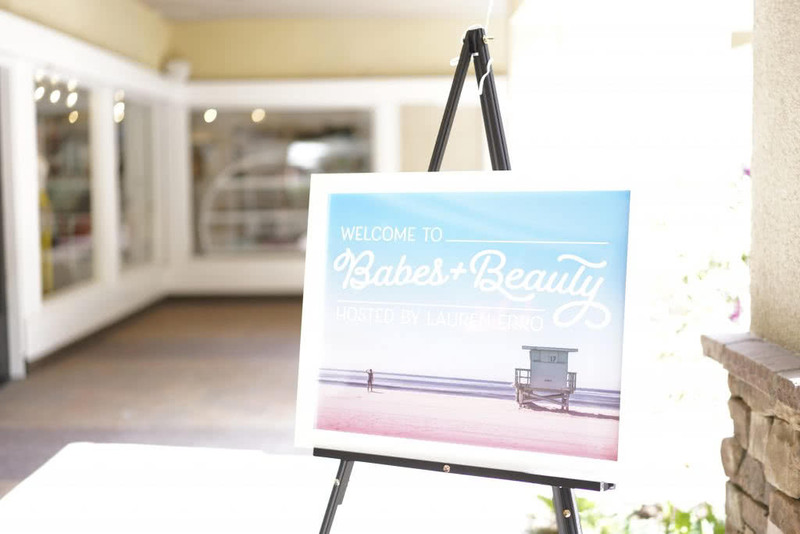 I am SO excited to share these amazing photos from my Babes & Beauty event last Saturday! Here are all of the photos! I also want to give a major shout out to the event sponsors- THANK YOU for everything!! Thank you Danny Roberts for the great pictures!